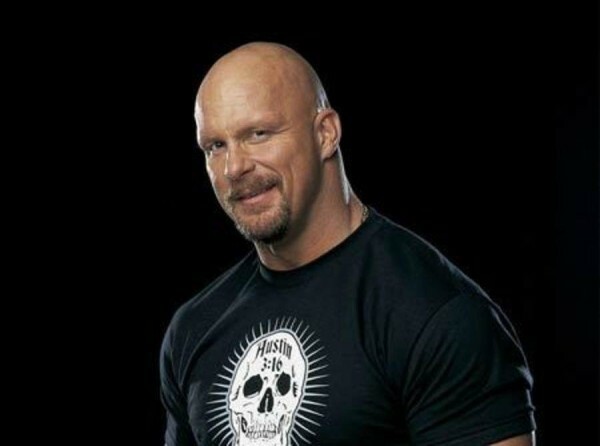 Stone Cold Steve Austin On his Latest Podcast "The Steve Austin Show" He Said that Triple H is the Best Heel WWE has on the Main Roster but the Problem is He is not a full time wrestler. quotes: "Joe can cut it on the mic and shine Roman up in a match." I Agree With Him & I Think WWE Needs Samoa Joe & Some NXT Talent To Come Up On Main Roster.